We offer a comprehensive, flexible and affordable service to our corporate clients, from consultancy and sourcing to framing and hanging. Work can be acquired on a purchase, commission or rental basis, and can be built into wider marketing, branding or CSR objectives using a variety of bespoke approaches, including exhibitions, artist talks, promotional launches or events and staff workshops.  dot-art is also a member of COoL, a diverse collective of key arts organisations in Liverpool: championing the arts; changing perceptions; creating possibilities. All our work supports our not-for profit arm, dot-art Services CIC, which exists to support North-West based visual artists, both emerging and established, through a range of services and opportunities designed to help them develop their careers and gain exposure and promotion for their work, as well as delivering a programme of art classes across Liverpool; and dot-art Schools, our innovative inter school art competition, launched in 2012. 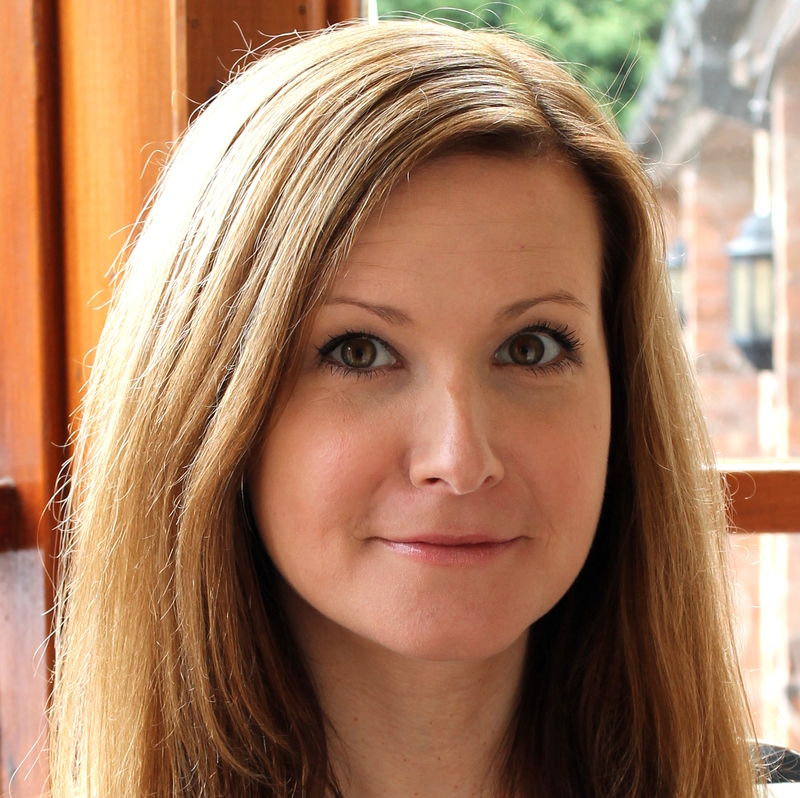 Managing Director: dot-art was founded by Lucy Byrne in 2006. An Art History graduate from the University of Liverpool, Lucy has a wealth of experience in planning, developing and implementing a wide range of visual art projects, coupled with an extensive contact network of artists and partners across the North West. 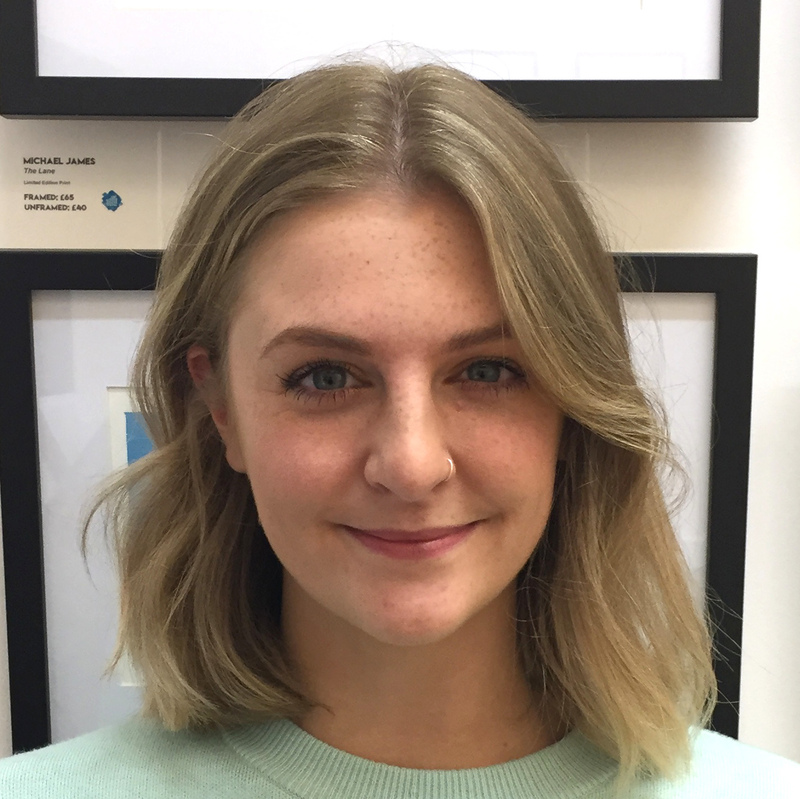 Gallery Manager: Gina Schwarz joined dot-art in 2017 and looks after all aspects of marketing, social media and exhibitions at our Liverpool city centre gallery and provides a friendly first point of contact for artists and customers. With a background working at Open Eye Gallery, LOOK Photography Festival and Bido Lito Magazine, she also brings fantastic industry knowledge and first hand experience of the art world. 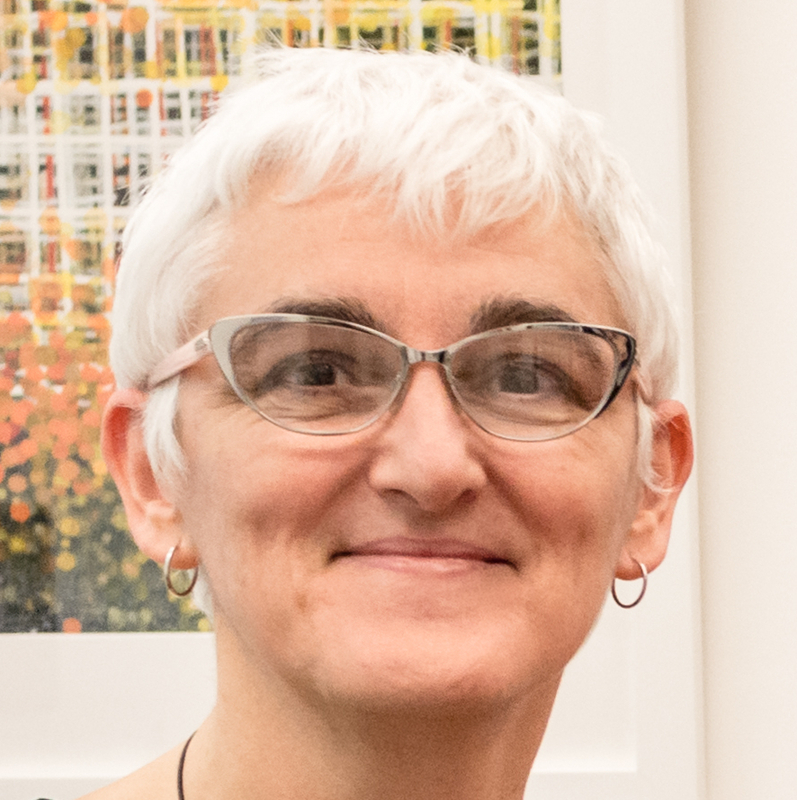 dot-art Schools Project Manager: Since 2014, Carolyn Murray has been looking after our innovative schools programme which takes place annually across the Liverpool city region. She has over 20 years experience of working in Arts Management, as well as invaluable knowledge of the education sector. Dot Art Ltd is a company registered in England and Wales, No: 855415. Registered address: Jan McDermott and Co Chartered Accountants, 56 Hamilton Square, Birkenhead, Wirral, CH41 5AS. Dot Art Training Ltd is a company registered in England and Wales, No: 10344675. Dot Art Services CIC is a community interest company limited by guarantee, registered in England and Wales, No: 7088227. Registered address: Unit 10, St Mary’s Complex, Waverley Street, Bootle, Liverpool, L20 4AP. Welcome to dot-art’s privacy notice. dot-art respects your privacy and is committed to protecting your personal data. This privacy notice will inform you as to how we look after your personal data when you visit our website (regardless of where you visit it from) and tell you about your privacy rights and how the law protects you. This privacy notice is provided below. Alternatively, you can download a pdf version of the policy here. Please also use the Glossary to understand the meaning of some of the terms used in this privacy notice. This privacy notice aims to give you information on how dot-art collects and processes your personal data through your use of this website, including any data you may provide through this website when you [sign up to our newsletter, purchase a product or service or take part in a competition]. dot-art is made up of different legal entities, (DOT ART Ltd, DOT ART Training Ltd and DOT ART Services CIC). This privacy notice is issued on behalf of the dot-art Group so when we mention “dot-art”, “we”, “us” or “our” in this privacy notice, we are referring to the relevant company in the dot-art Group responsible for processing your data. DOT ART Ltd is the controller and responsible for this website. We have appointed a [data protection officer (DPO] who is responsible for overseeing questions in relation to this privacy notice. If you have any questions about this privacy notice, including any requests to exercise your legal rights, please contact the DPO using the details set out below. Contact, Financial and Transaction Data from providers of technical, payment and delivery services [such as Paypal and Eventbrite based outside the EU]. We strive to provide you with choices regarding certain personal data uses, particularly around marketing and advertising. Please contact us if you wish to update your preferences or unsubscribe from marketing messages. We will get your express opt-in consent before we share your personal data with any company outside the dot-art group of companies for marketing purposes. We review Marketing Data every 12 months and remove the data of individuals who have not engaged with us in the previous 12 months. Other companies in the dot-art Group [acting as joint controllers or processors] and who are based the United Kingom and provide IT and system administration services and undertake leadership reporting. Service providers [acting as processors] based in the United Kingdom, who provide IT and system administration services. If you have any questions/comments about privacy or security, you should e-mail info@dot-art.com.